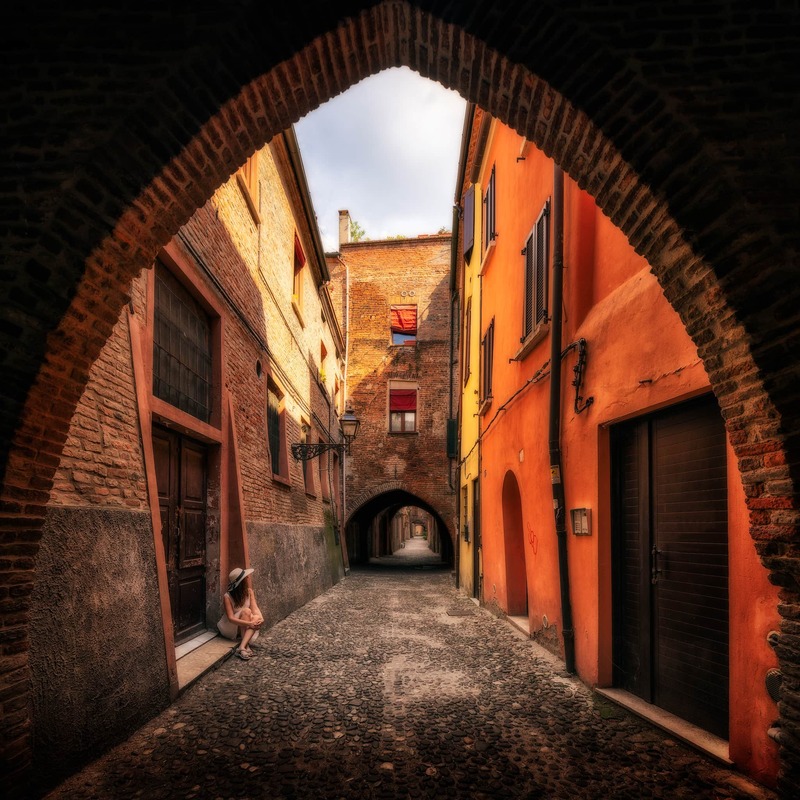 Ferrara was one of the first cities in Italy that was built using specific architectural plans, intent for use to make fully functional and visually appealing. Ferrara, together with the Po Delta River belongs to the UNESCO WORLD HERITAGE. I just had to see the real “modern” renaissance city that became a UNESCO sight!